Allows specific tasks lists/submission requirements to appear based on a submitter's submission categorization. 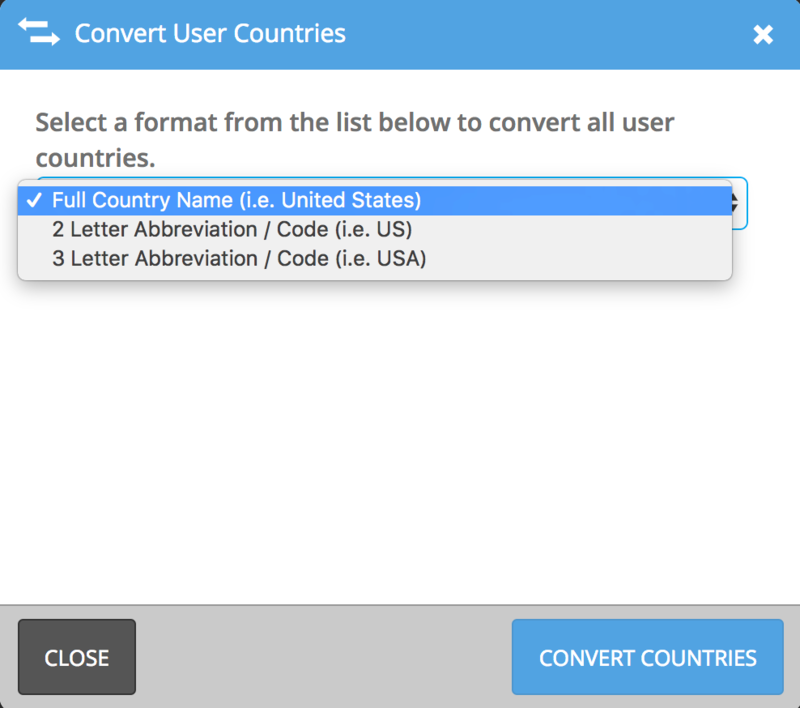 Automatically formats users' countries to be consistent if they have been abbreviated or spelled inconsistently. 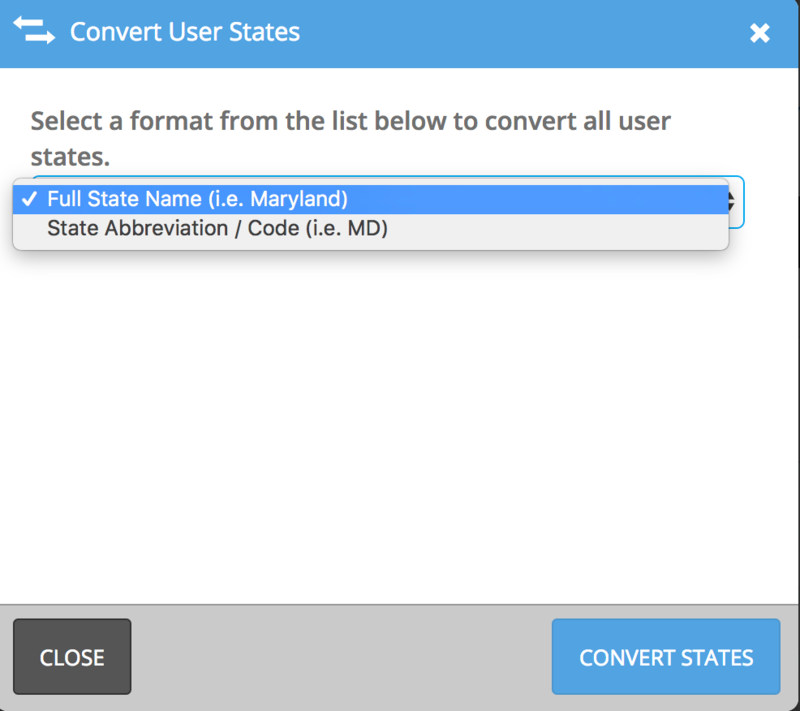 Automatically formats users' states/provinces to be consistent if they have been abbreviated or spelled inconsistently. Track changes made to submission data. Revert data changes if desired. 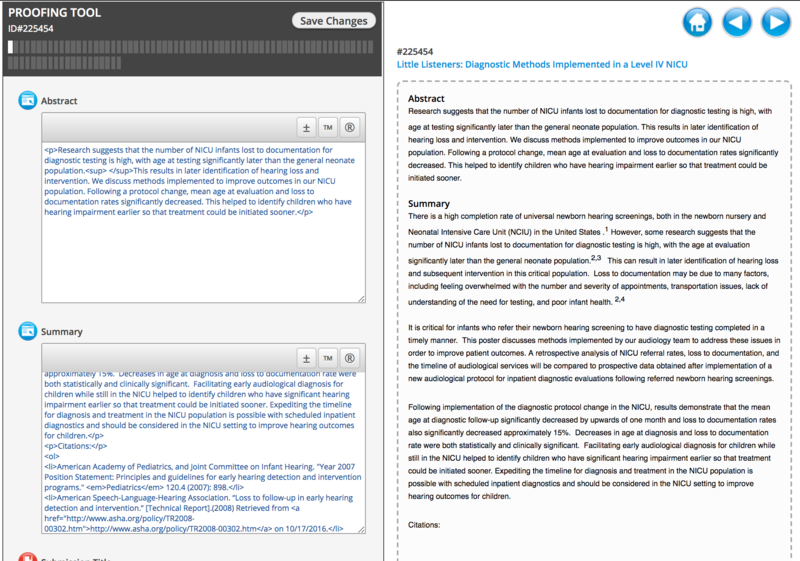 Automatically remove unnecessary HTML coding artifacts from abstracts or other large field text. 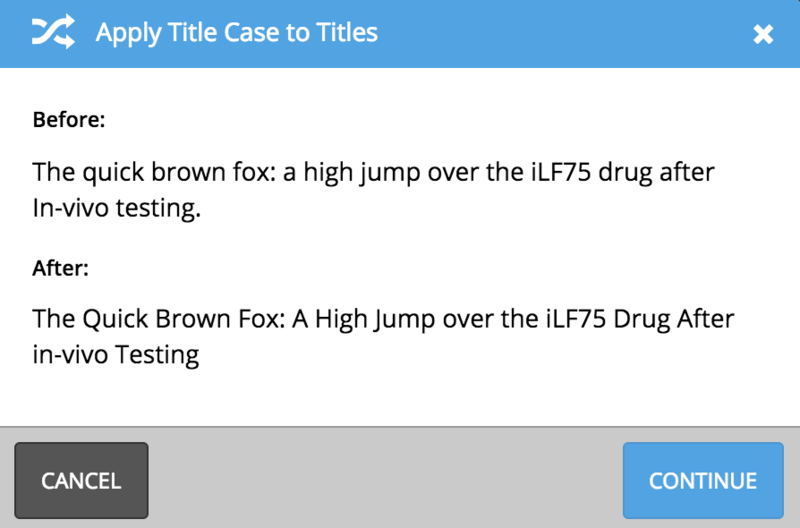 Automatically alters presentations titles to only use capital letters for the principal words. Articles, conjunctions, and prepositions will not get capital letters unless they start the title. Scientific words and abbreviations can be considered within the tool. Proofread, track, and make changes to submission descriptions and presentation titles. 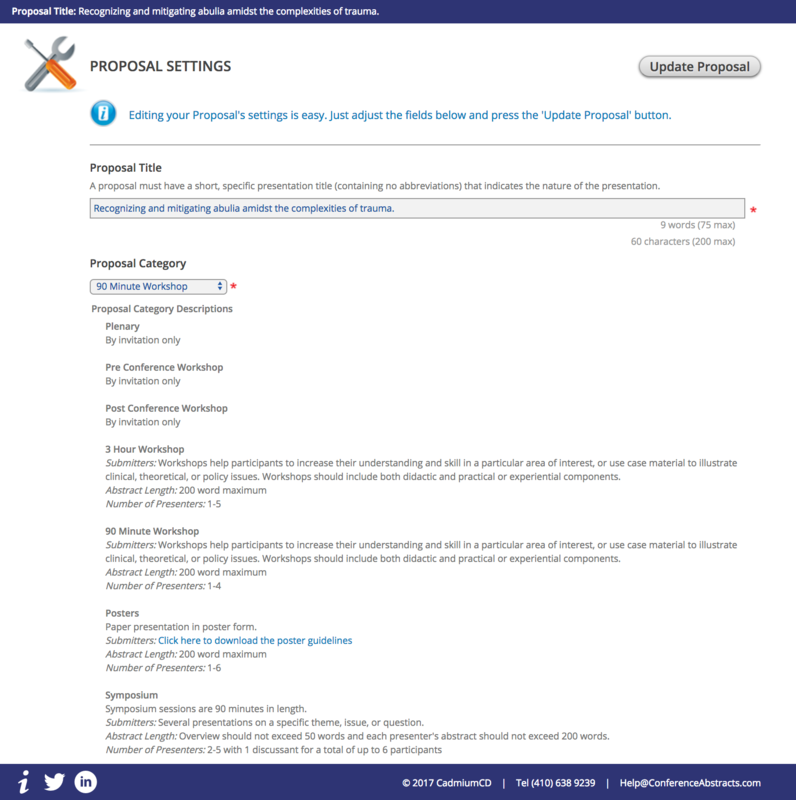 Pull a report to identify review assignment conflicts based on matching the reviewers name, email and organization to the submission's participants.